From a brochure to a complete corporate identity makeover, website and integrated marketing campaign, we have you covered. Since 2001, Soup Media has been providing marketing services to businesses across Australia. By concentrating on delivering quality creative and consistent marketing materials across all channels, we help businesses increase their market share. From small startups to multinational corporations, we work hard to define compelling messages and communicate them in engaging and efficient ways. 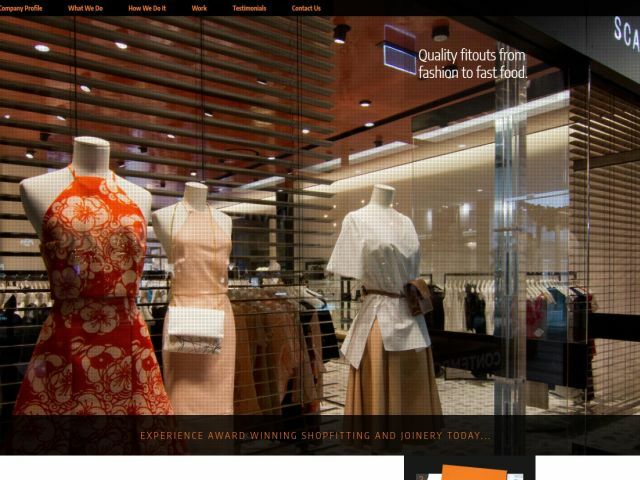 Diverse Shopfitters provide comprehensive commercial and retail fitout services throughout Australia. Soup Media have implemented several key strategies and systems to grow Diverse's market reach including an online maintenance system, CRM and sales reporting tools and a CMS based web presence. 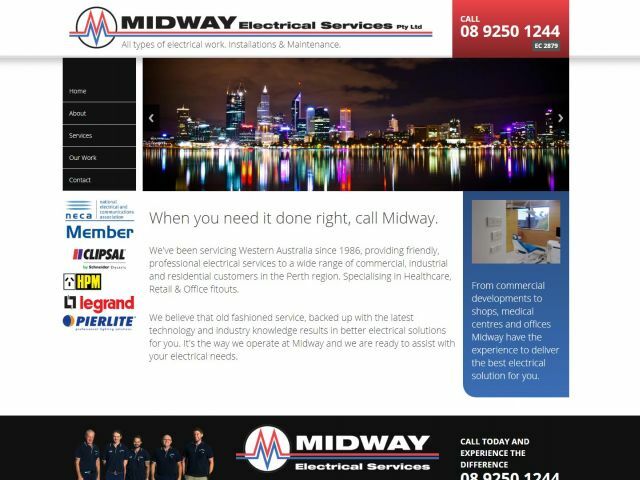 Midway Electrical have been providing first class electrical services to commercial, industrial and residential customers in Perth since 1986. In 2017, they came to Soup Media looking for a web presence that told their story. 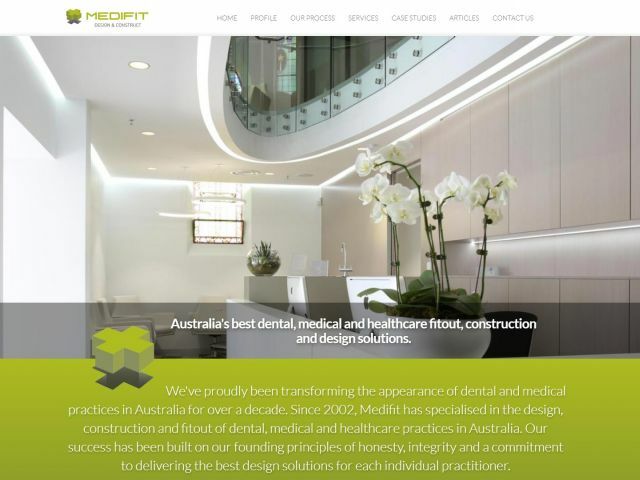 Medifit are an Australian design and construction company operating exclusively in the heathcare space. Since 2011, Soup Media has been providing marketing services to Medifit, consolidating their brand image and defining an effective online presence that continues to generate strong leads. 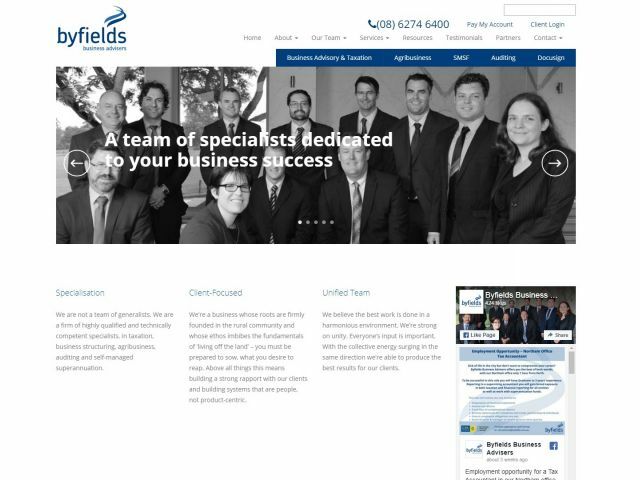 Byfields Business Advisors had their website built by a company who outsourced the development offshore in 2015. After numerous exploits and hacks in the following 12 months, Byfields approached Soup to rebuild their site using the Concrete5 CMS. 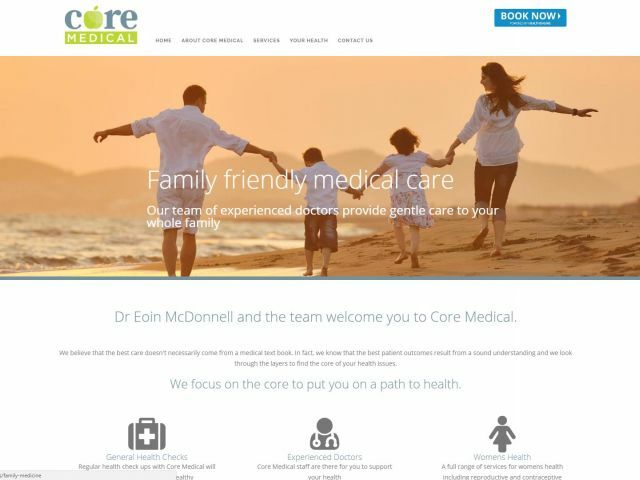 Dr Eoin McDonnell established Core Medical in 2016. 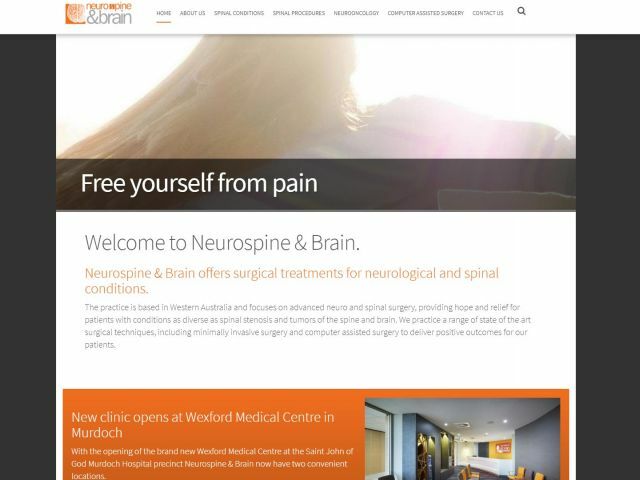 Soup were tasked with designing and building a friendly, easy to navigate website that showcased the services available at this state of the art medical practice. 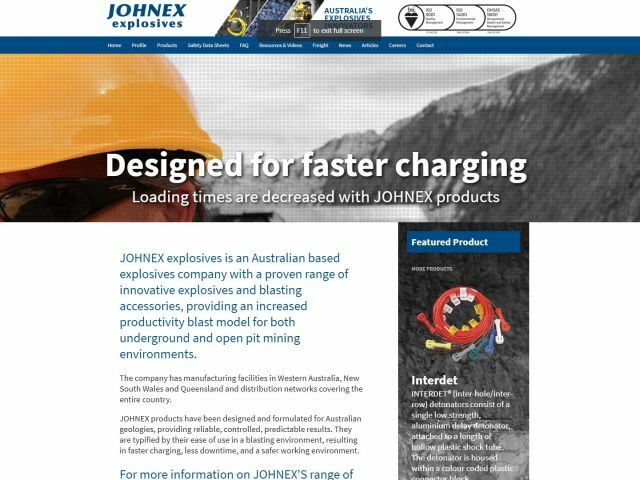 Johnex Explosives provide innovative blasting solutions to the resources industry around Australia. Soup Media is redeveloping the Johnex website to reflect the incredible growth of this dynamic company. 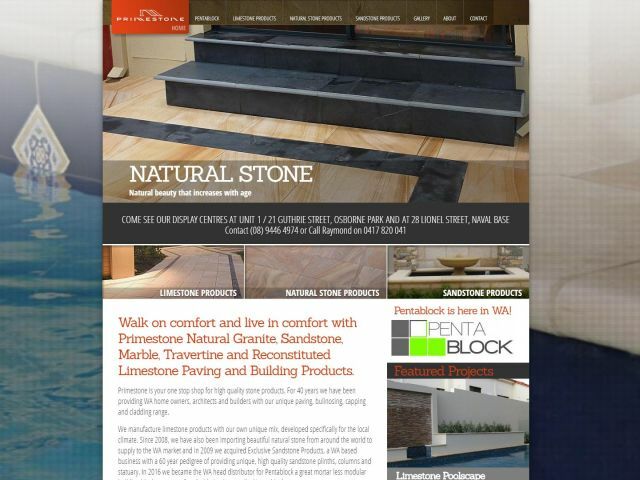 Primestone is a quality West Australian company founded by pool builder and paving specialist Raymond Said. Over his forty years of experience in the industry Raymond recognised the need for a new and better product to surround swimming pools and to pave outdoor and alfresco areas. Many years of product development followed and Primestone is now available for you to use, complete with a range of features that make it simply the best paving on the market. 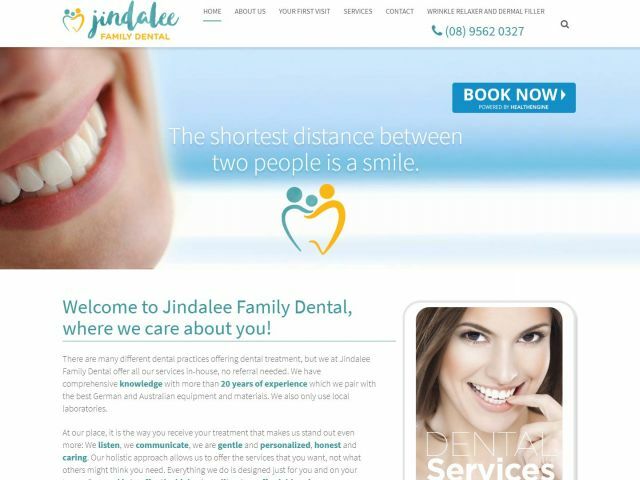 Another dental website, designed and developed by Soup Media. 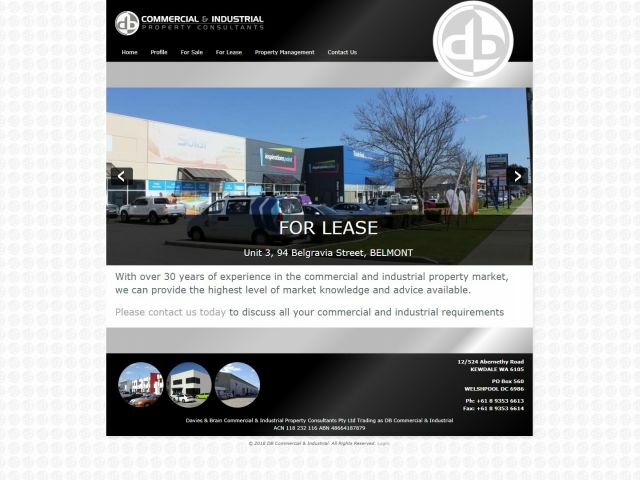 DB Commercial are commercial real estate specialists. Their old site was built on an outdated platform that was showing it's age. We were able to provide a complete site update on the Concrete5 platform, on time and within their budget. 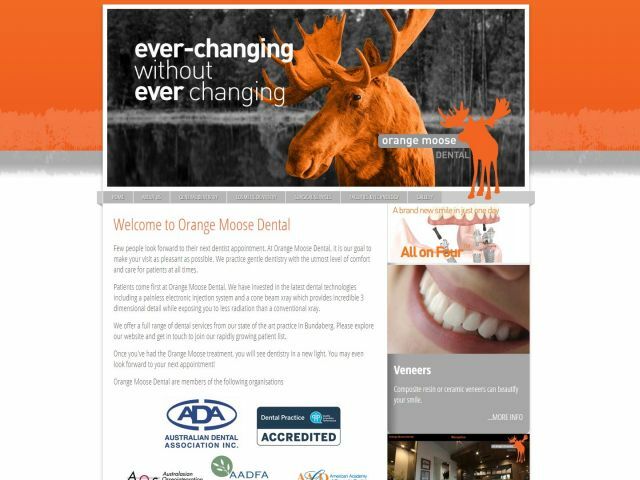 The Orange Moose Dental brand was developed by Soup Media to provide a unique identity for Dr Hanno Venter's practice in Queensland, Australia. daniel(ink.) is the website of Daniel Pavlovic, a talented WA artist who has created a range of whimsical T-shirt designs available for sale online. Daniel donates 10% of all profits to the Cerebral Palsy Foundation. 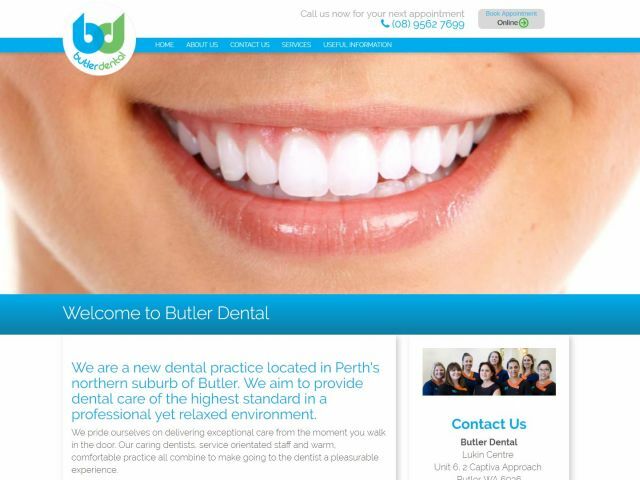 Butler Dental's website was designed and developed by Soup Media in 2015. 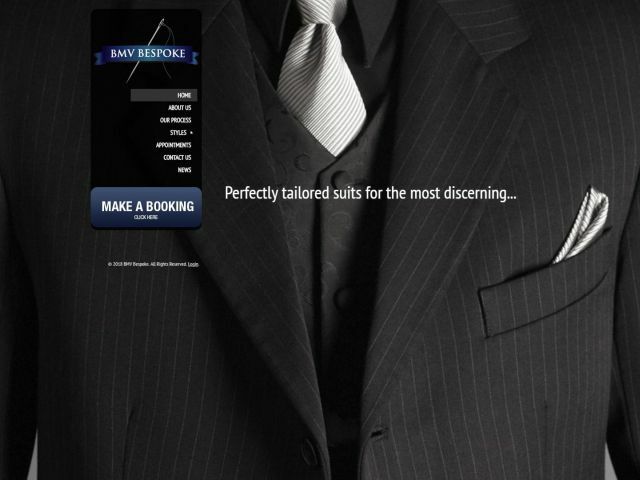 BMV Bespoke provide custom tailored suits via their professional tailors in Hong Kong. Soup Media (via 8 Strategic) created a new brand identity and site including an online booking system giving BMV the ability to take bookings around the world in line with their city visits. 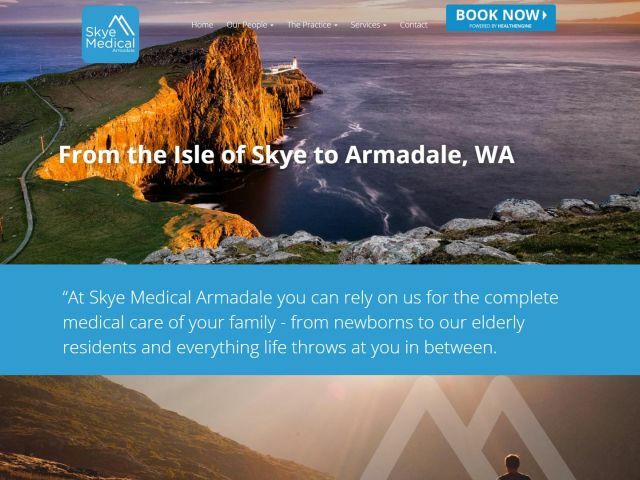 Skye Medical is a general medical practice located in a heritage building in the City of Armadale, WA. The owners are originally from the beautiful Isle of Skye and wanted a site with a touch of home. 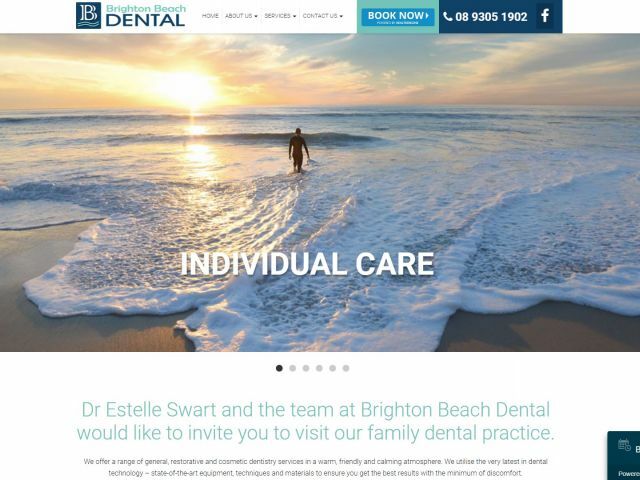 Brighton Beach Dental contacted Soup in 2017 after seeing the websites created for a couple of local dentists. They previously had a site that was poorly maintained and out of date and wanted a site that they could update themselves. The Concrete5 Content Management System gives them all the control they need. Sir David Brand School provides learning opportunities to children with special needs. A dedicated staff works hard to realise the potential of all children in their care, across a wide spectrum of conditions. 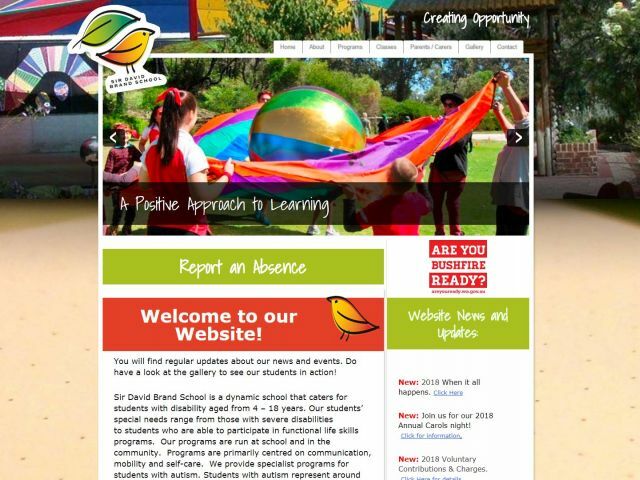 Soup were contracted in 2015 to build a website that the school could manage themselves and the site at sdbs.wa.edu.au is the result. 3rd NIght is the debut feature film from up and coming director Adam Graveley. Shot, edited and directed entirely in Western Australia, the film was screened at several major international film festivals and received positive reviews. 3rd Night is scheduled for it's WA premiere in March 2018. 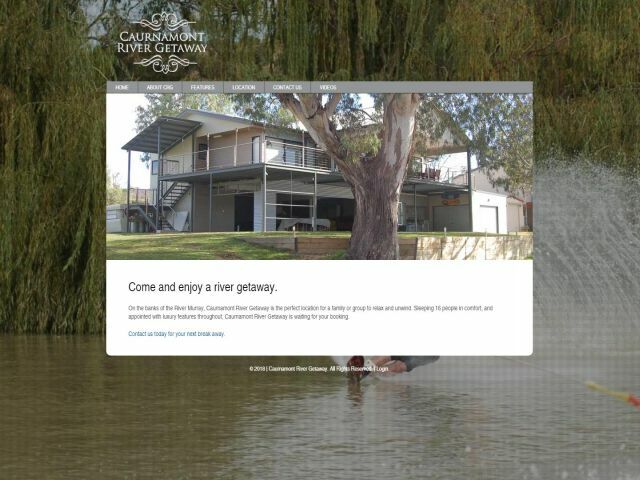 On the banks of the River Murray, Caurnamont River Getaway is the perfect location for a family or group to relax and unwind. Sleeping 16 people in comfort, and appointed with luxury features throughout, Caurnamont River Getaway is waiting for your booking. Dr Andrew Miles approached Soup in 2014 looking for a website that provided his patients with information about the various surgeries he performs to help sufferers of serious back injury and debilitating spinal conditions. Workspine is a collective of healthcare providers specialised in the rehabilitation of work related spinal injuries. 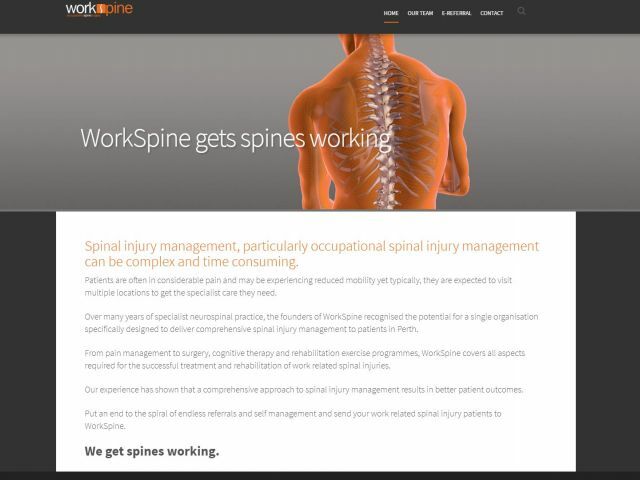 Workspine comprises a surgical and pain management team, an exercise and rehabilitation provider and psychological and counselling services under one organisation, offering workers compensation patients a single provider throughout their entire rehabilitation. 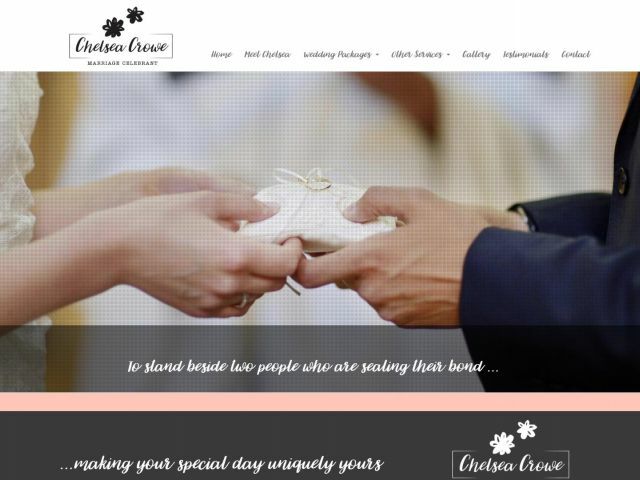 Chelsea Crowe is a Marriage Celebrant based out of Perth. Always friendly, sincere and fun, Chelsea wanted a site that communicated her personality to couples looking to tie the knot. 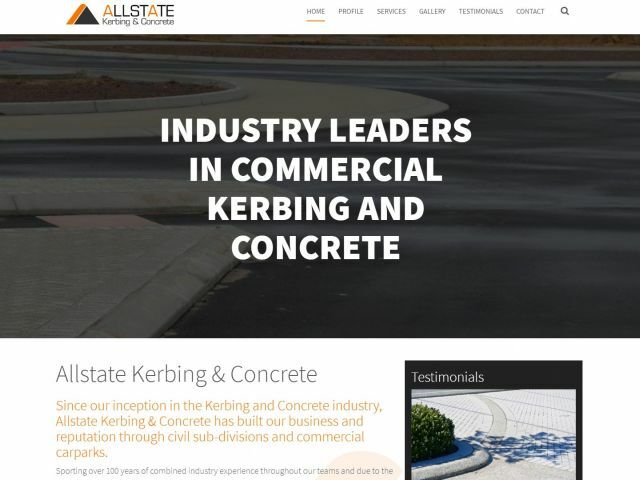 Allstate Kerbing provides commercial kerbing and concrete to businesses, developers and local councils in WA. They approached Soup in 2015 looking for a web presence that showcased their work and gave them a contemporary web presence. 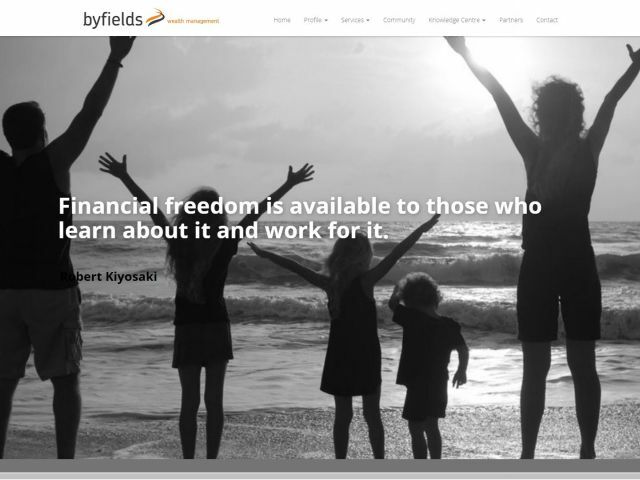 The wealth planning division of Byfields. Soup Media were contacted to build a new web presence for the company. 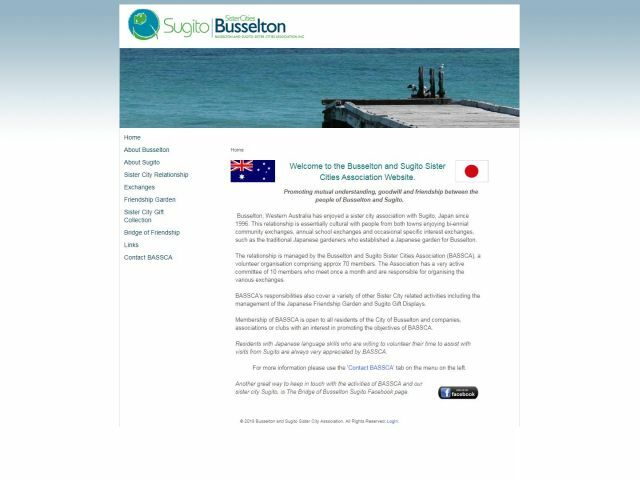 Their previous site had been developed off shore, was difficult to update and under threat from exploits and hacks. Soup rebuilt the site using Concrete5 in 2016. Does your business have a clear, consistent marketing message? The message you are sending to the market has to be right for your business. Your potential customers are being exposed to thousands of slick marketing and advertising messages every day and they know, as you do, when the message is just marketing spin. Be different. Say something that speaks to them with honesty, integrity and let them know exactly what your business can do for them.